These melt-in-your-mouth sugee cookies are a classic favourite that will appease any scary mother-in-law at your Chinese New Year open house. The cookies boast a delicate mix of nutty and creamy, and have a fine texture that crumbles daintily in your mouth. Here at scene.sg, we love all things buttery and crumbly – and these delectable pineapple milk balls do not fail to deliver. 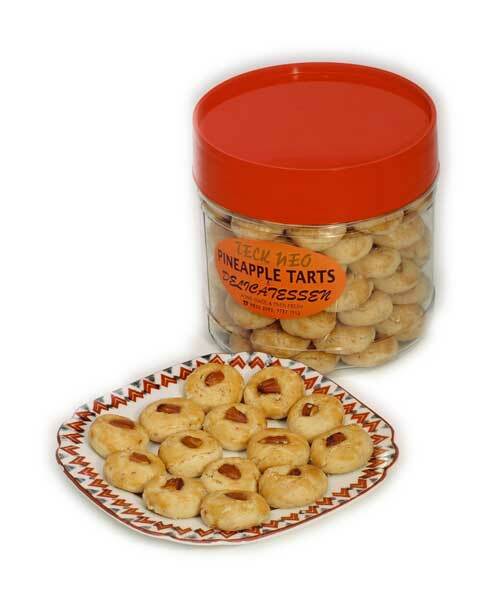 The pineapple filling is not cloyingly sweet, and is just the right blend of tangy and sugary. The only thing you have to be wary about is your waistline, because you’ll be popping these into your mouth like nobody’s business. 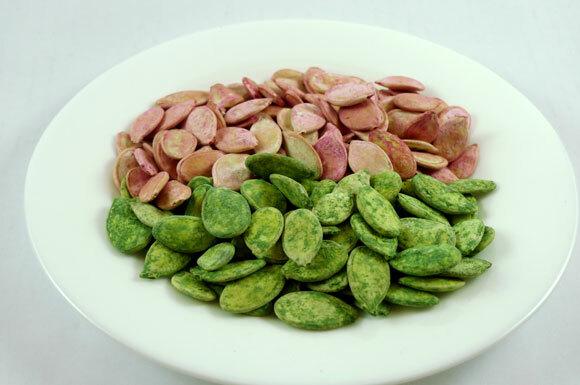 If you’re a fan of kuah chee, you’ll love the green tea version of these, which feature a hint of tea that complements the nutty flavour of the seed. The rose-scented version is an interesting twist to this classic Chinese New Year snack, and is definitely worth a try. Just a word of caution though – be sure not to eat these in front of your crush/important guests, because cracking kuah chee open with your molars (like a kopitiam uncle) isn’t exactly the most glam thing to do on Chinese New Year. Take it from us – these almond cookies are worth the trek out to Telok Blangah Rise. Although Teck Neo is known for its delectable pineapple tarts, the mouthwatering almond cookies will be a definite crowd-pleaser. 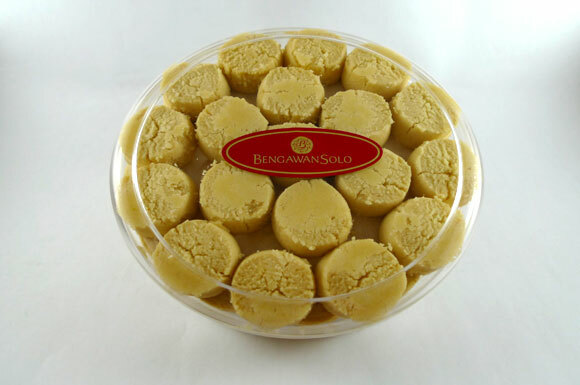 Each cookie is baked to golden brown perfection, with a perfect little almond seated neatly on top. And not to go off topic, but we hear Teck Neo makes pretty good dry mee siam as well. 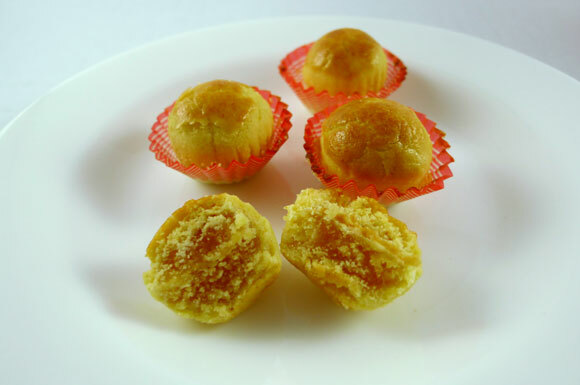 For a limited period of time, popular Hong Kong bakery chain Kee Wah will be peddling their tasty treats at the Chinese New Year fair at the Takashimaya Square. Besides the usual haul of Chinese New Year snacks, we also came across these interesting love letter cookies. The eggy biscuit crumbles lightly in your mouth as you bite into it, and the coffee flavour is just enough to leave you pining for more. Other flavours available include butter, black sesame, and seaweed.